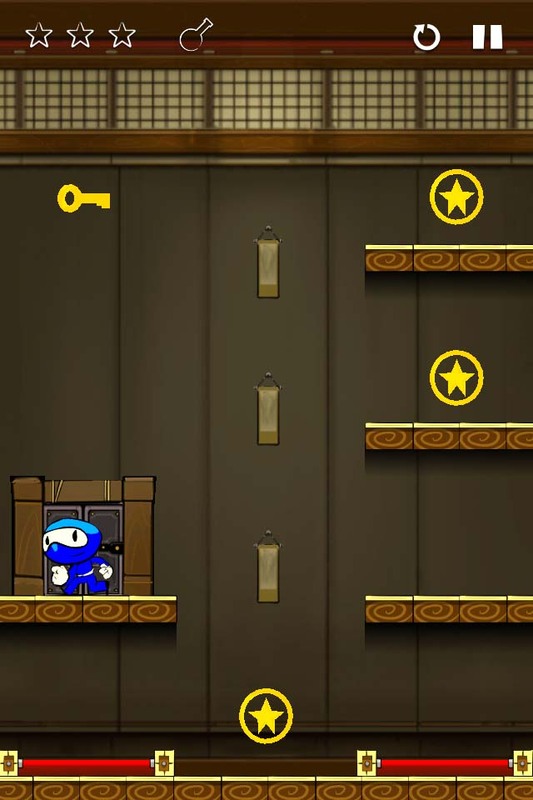 I’ve just been given some promo codes for NinjaBoy by 2 Ton Studios. The game recently received a great review here on Arcadelife. If you would like the chance of getting hold of a promo code, send an email to Arcadelife@planetshooter.com (by clicking that mail link). I don’t have many, so get in early to avoid disappointment! 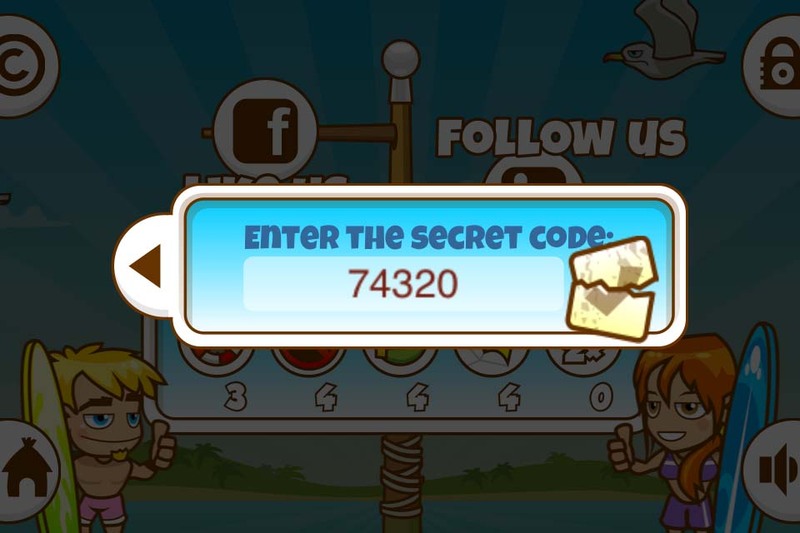 I have been given 3 codes to unlock 3 x 5000 shells in Wild Surf and I was told that I could share the first code with visitors to this site, so here it is. 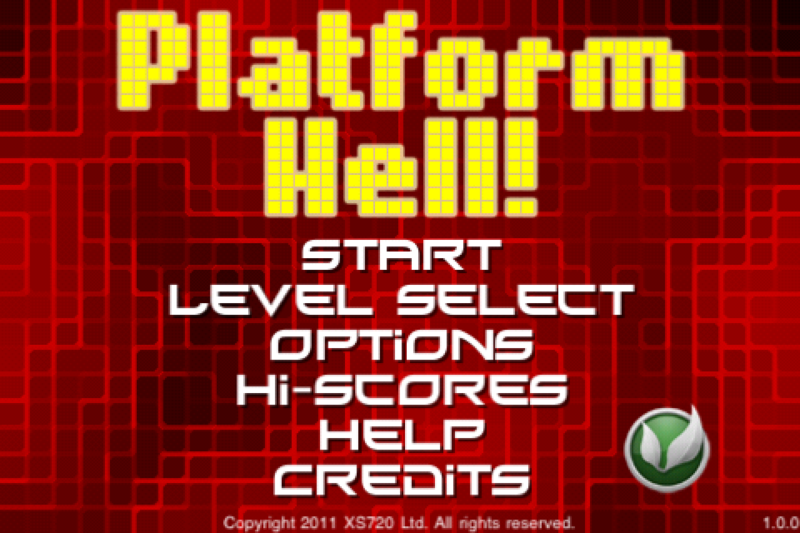 Platform Hell Pro – Promo code giveaway! Arcadelife reviewed Platform Hell Pro on April 30th 2011. You can read that review here. The developer has kindly donated quite a few promo codes to Arcadelife. If you would like one, send an email to arcadelife@planetshooter.com, requesting one. 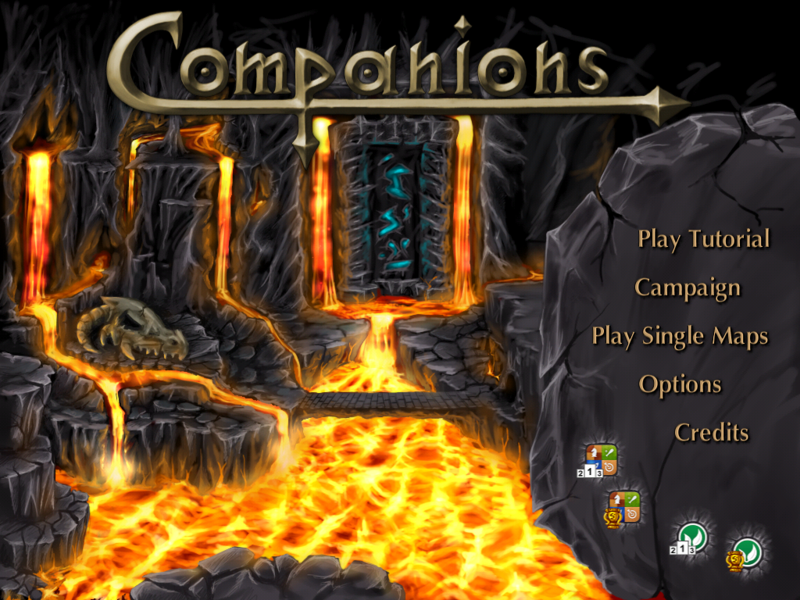 Companions (iPad) promo code giveaway! I’ve got a couple of promo codes for Companions – read a recent preview on Arcadelife HERE. I’m currently working on a full review of the game – look out for it appearing very soon. This giveaway is now CLOSED. Look out for more giveaways coming soon. I have FIVE promo codes for Defender! – recently reviewed (in the post before this one) by Arcadelife. The winner was Quantum Sheep with a pretty good reason for wanting to play Last Stand Stan – “Wanna see if stan the man compares to spaceman sam” – and some efficient use of the 10 word limit there, which always impresses me. Thanks to everyone else who entered, sorry you couldn’t all be winners but look out for more promo code giveaways here very soon…! The game was recently reviewed by Arcadelife and got some very positive praise. There’s an update coming soon that will add 48 Game Center achievements.